The Narendra Modi government has rejected a proposal to roll out Google Street View on Tuesday. While the technology is a massive hit in the US, Canada, and European countries, the government of India has rejected the permission for launching the application in India. The Narendra Modi government has rejected a proposal to roll out Google Street View, the Lok Sabha was informed on Tuesday. Google Street View is a technology featured in Google Maps and Google Earth that provides panoramic views from positions along many streets in the world. In July 2015, Google had submitted a proposal on Google Street View for the government’s permission, informed Minister of State for Home Hansraj Ahir. He added the application will allow users to explore places around the world through 360-degree panoramic street-level imagery and view public area. In a written statement, Ahir said, “The government has not agreed to the proposal.” With the app, one could explore Indian cities, tourist spots, hills and rivers with 360-degree panoramic and street-level imagery. Reports said the internet giant wanted to cover most parts of India in Google Street View. 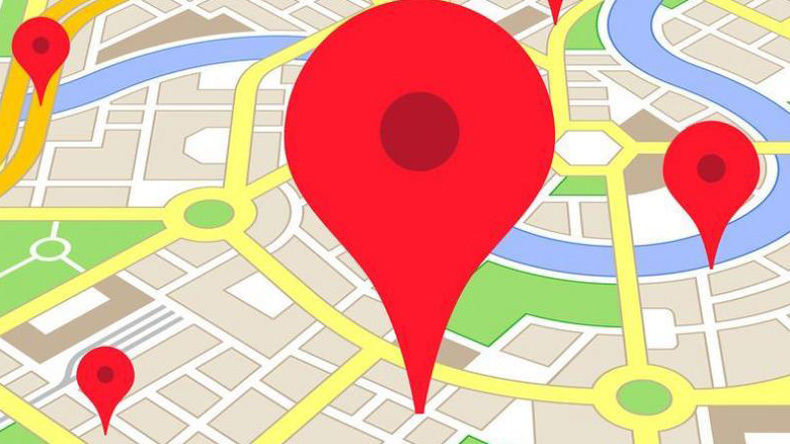 According to Google, the app explores places and everything that is captured is posted online. Initially, India permitted the application of Google for a few locations. In an experimental launch, the app was given access to tourist sites such as the Taj Mahal, Red Fort, Qutub Minar, the Varanasi riverbank, Nalanda University, Mysore Palace and the Thanjavur temple in partnership with the Archaeological Survey of India. While the technology is a massive hit in the US, Canada and European countries, the government of India has rejected the permission for launching the application in India. It was launched in 2007 in several cities in the United States, and has since expanded to include cities and rural areas worldwide. Streets with Street View imagery available are shown as blue lines on Google Maps. Google Street View displays panoramas of stitched images. Most photography is done by car, but some of it is done by trekker, tricycle, walking, boat, snowmobile, and underwater apparatus.